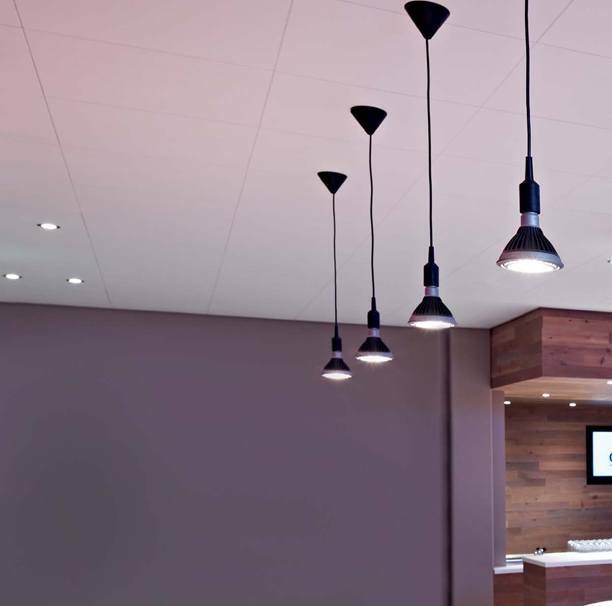 blends effortlessly into any modern home décor, thanks to light fixtures that span a wide spectrum of colours and materials. 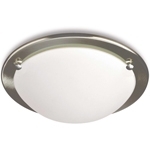 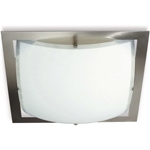 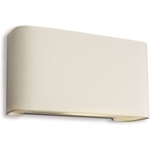 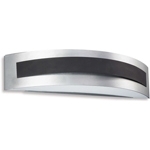 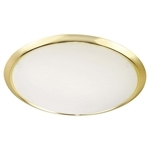 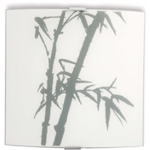 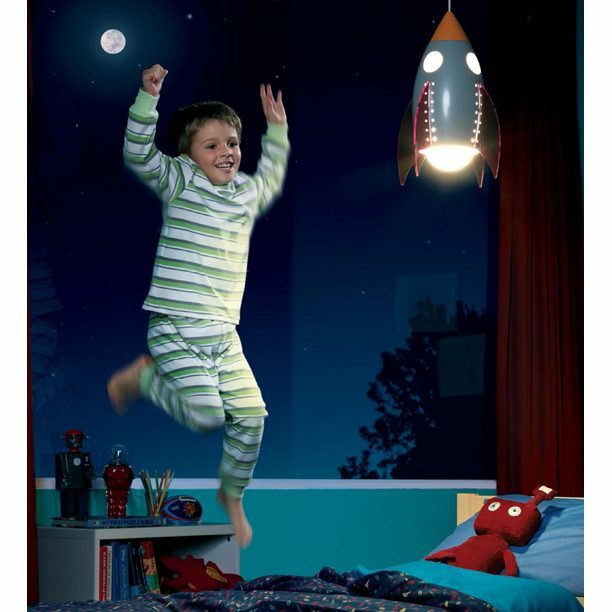 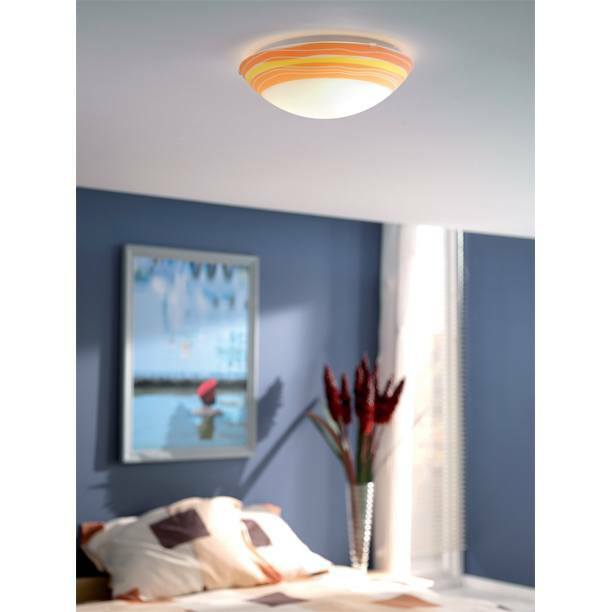 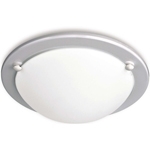 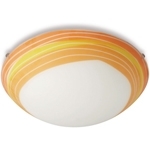 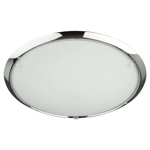 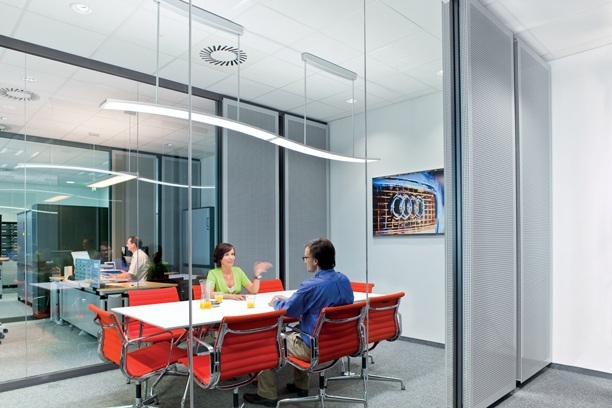 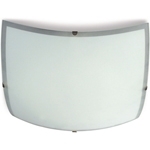 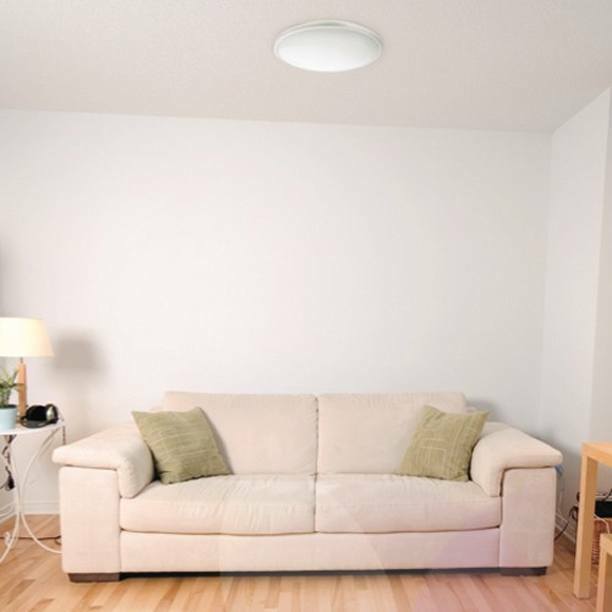 Available in both stand-alone and coordinated sets, the range includes wall and ceiling lights. 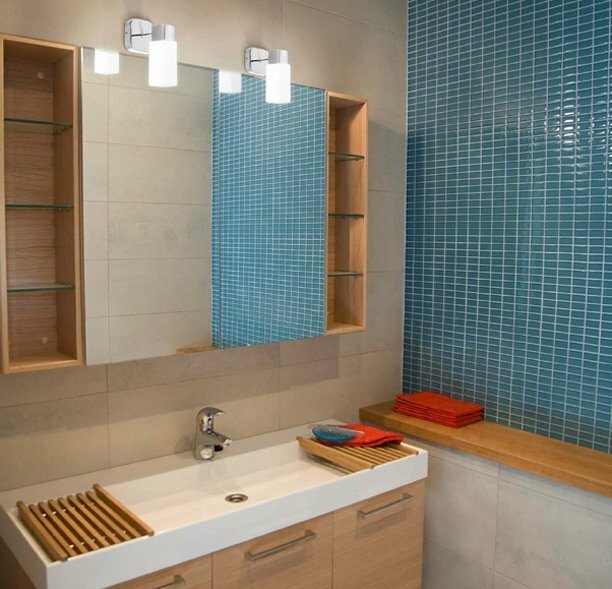 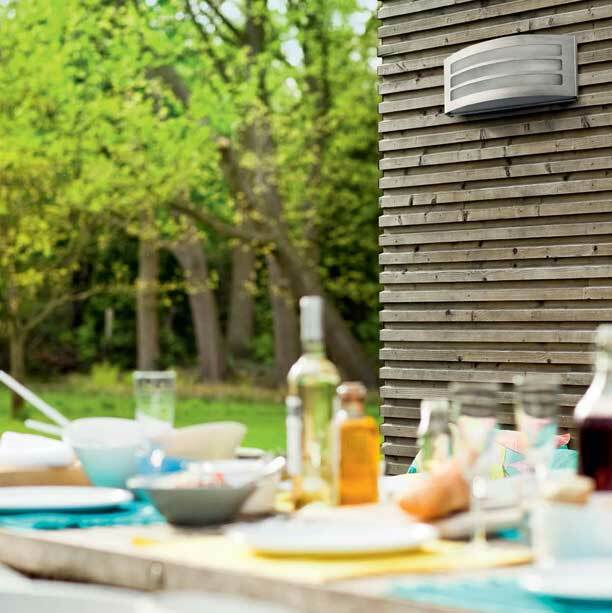 All designed to give you the flexibility you need to complement your lifestyle.